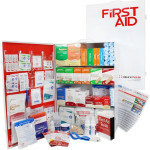 Our 72-piece, Logger First Aid Kit meets OSHA standard 1910.266A and contains the supplies you're likely to need on the job. 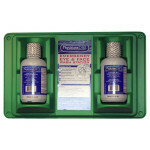 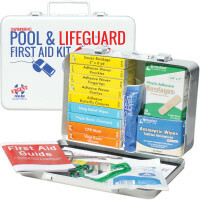 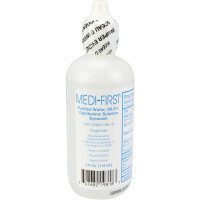 The sturdy plastic case includes a gasket to protect your supplies from moisture, keeping them dry and sterile. 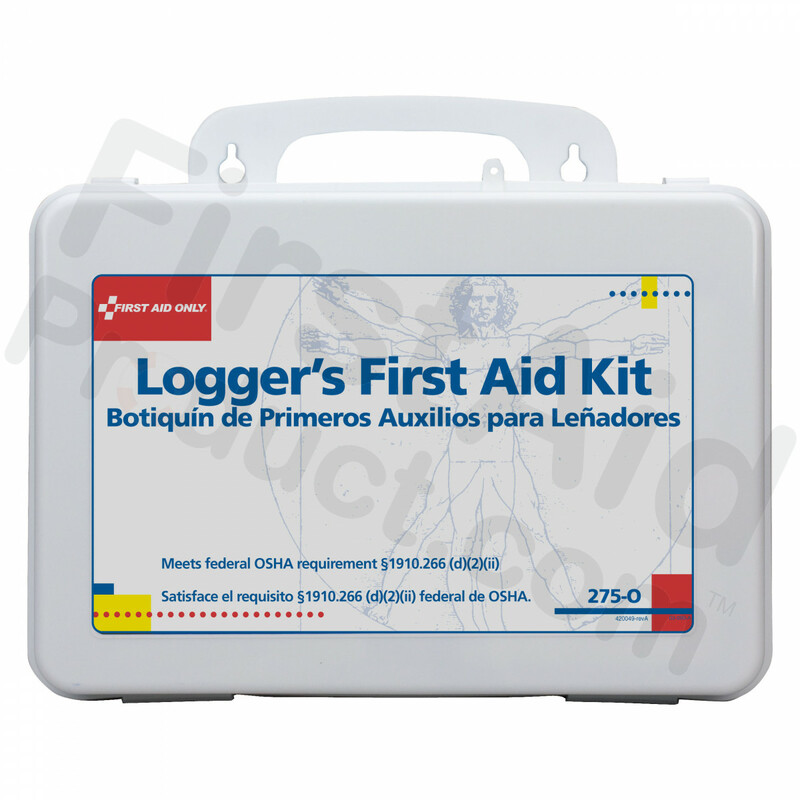 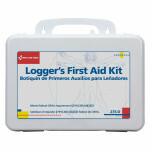 16 Unit Logger First Aid Kit.